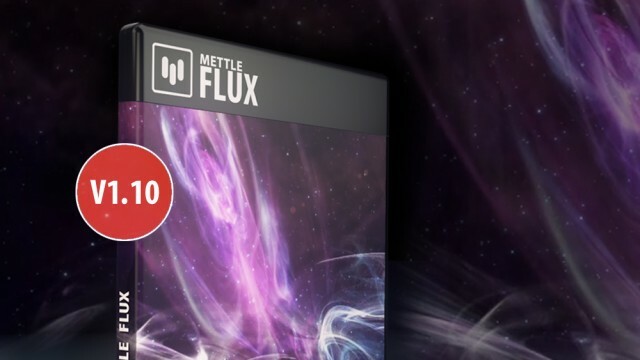 FLUX V1.1 is now available, with many new features that extend the plugin’s toolset. 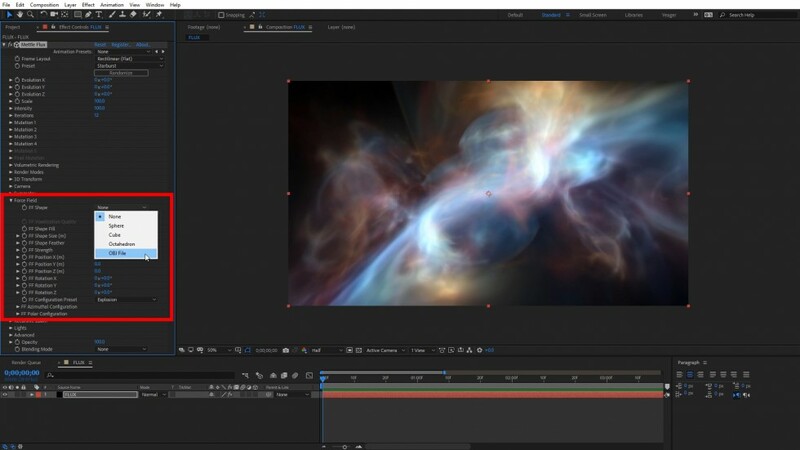 It’s a free update for existing customers, and the new features are included in all new licenses. 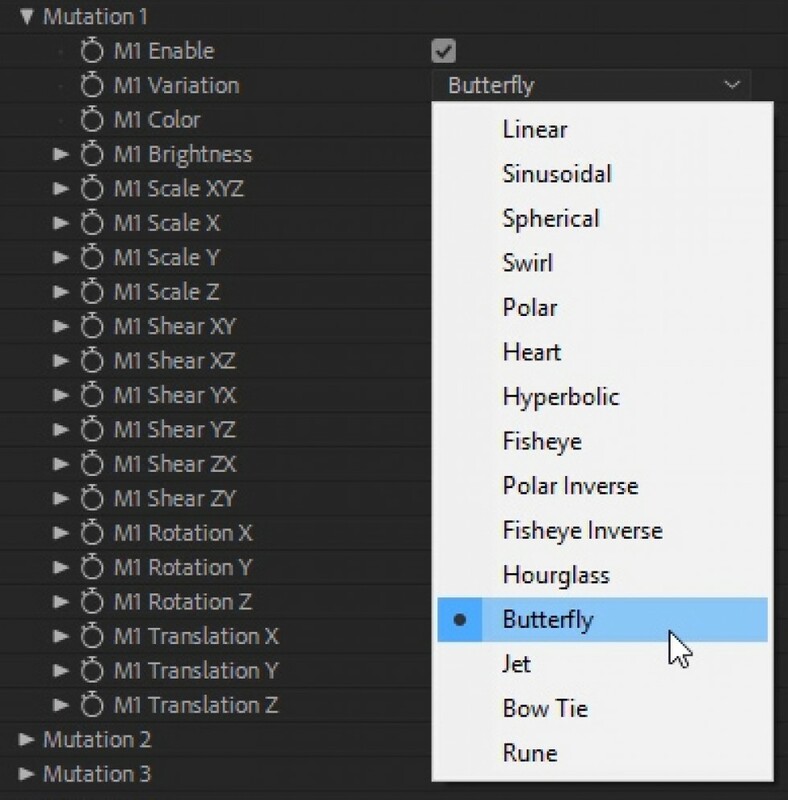 We have added more mutation variations, more presets, and a Randomize button. 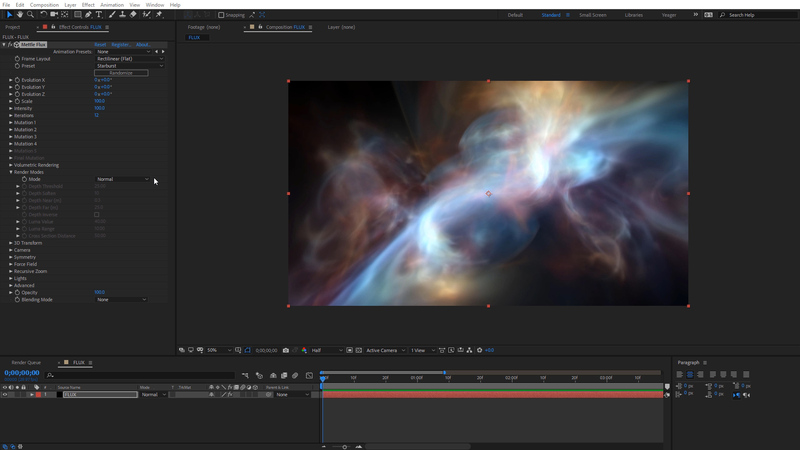 There are new render modes, and the ability to select OBJ file as a Force Field shape, and much more. 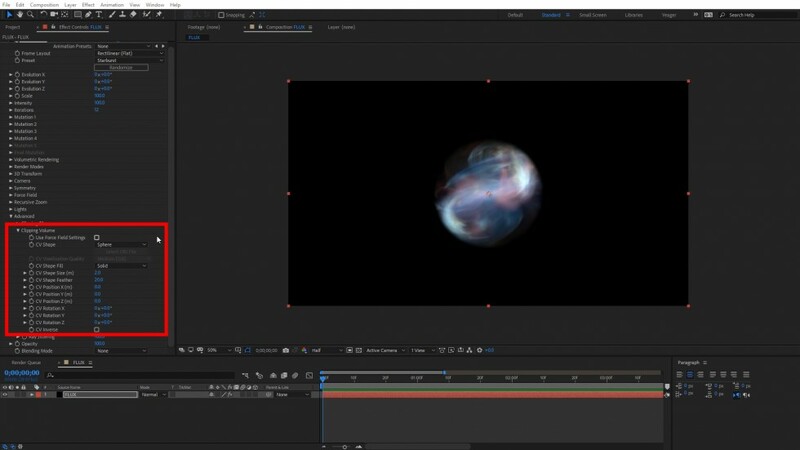 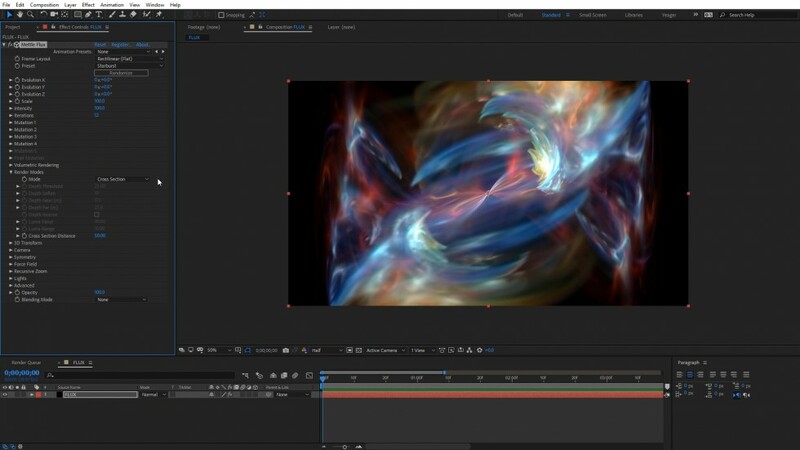 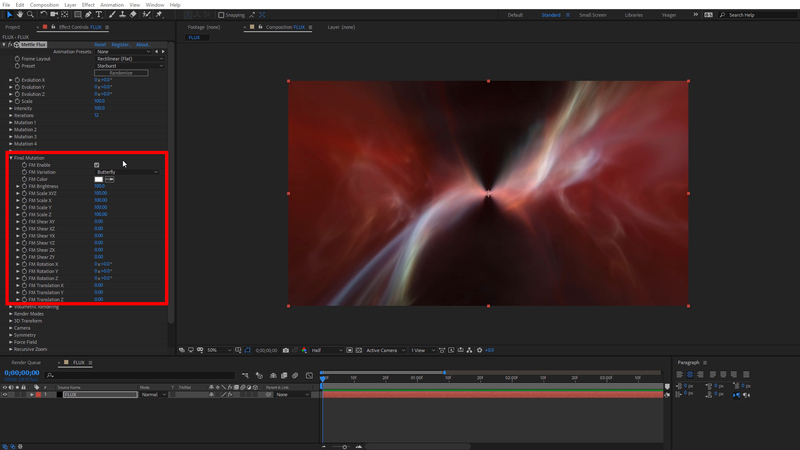 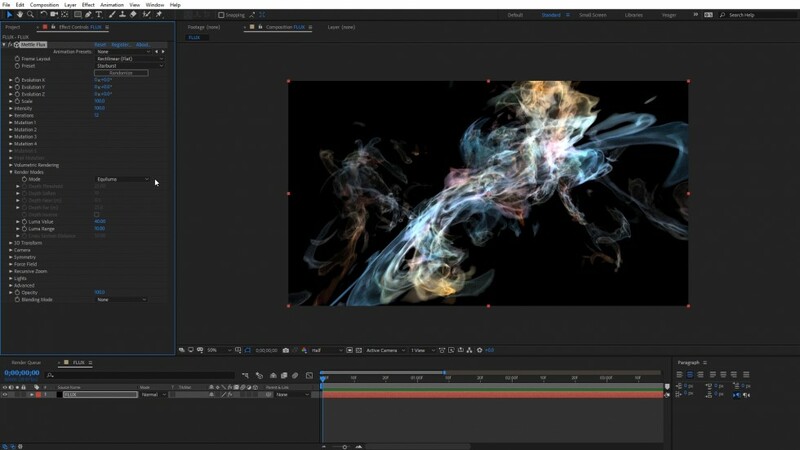 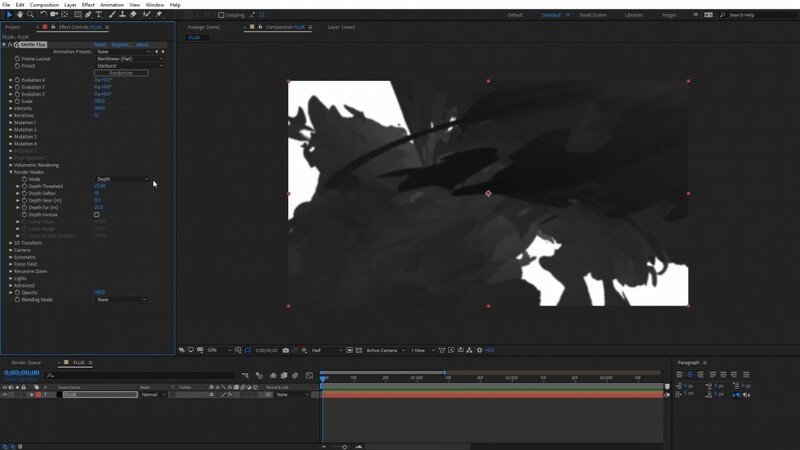 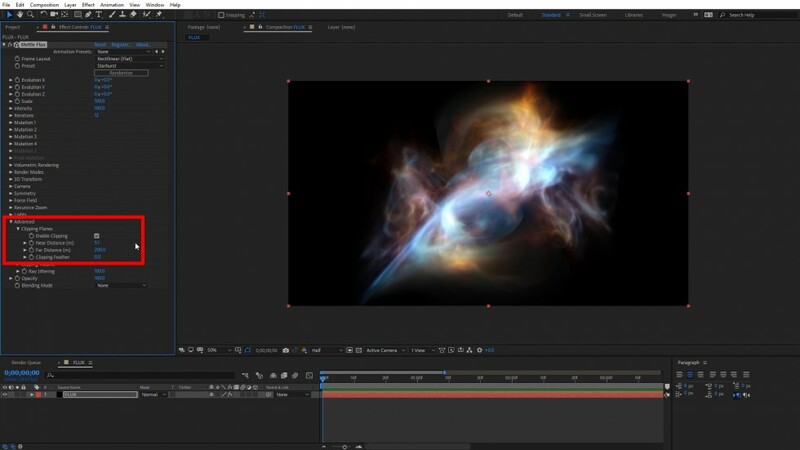 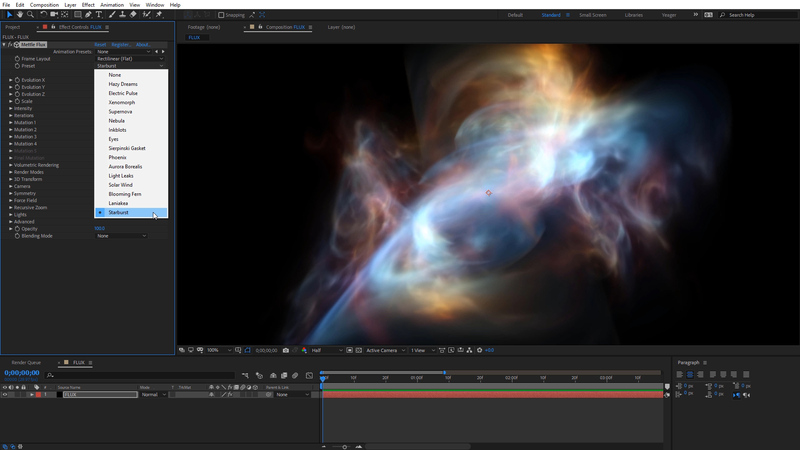 FLUX is a 3D Volumetric Fractal Flames plugin for Adobe After Effects and Premiere Pro. 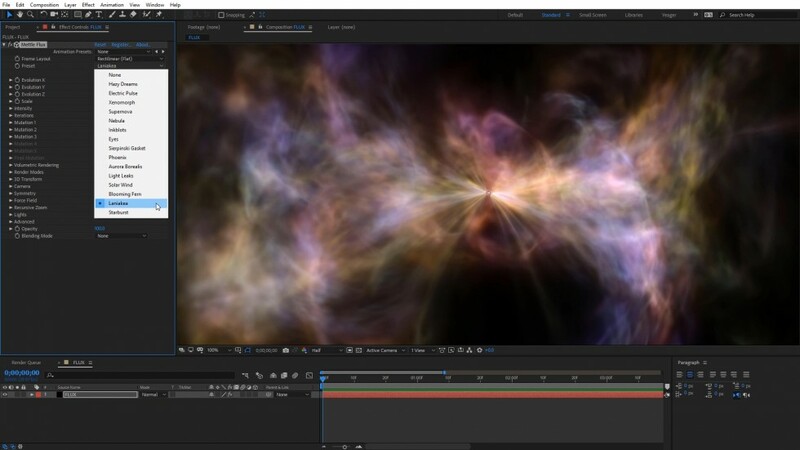 Create haunting and beautiful animated backgrounds, Nebulas, space scenes and more. 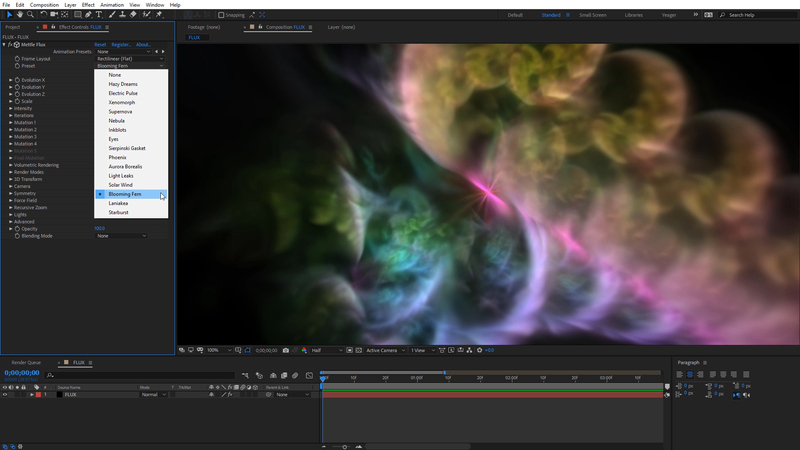 Download a free demo and try it out.